Need Help Choosing Your First Box Turtle? Box turtle appearance can differ greatly by both species and gender. 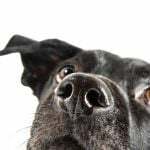 So if certain looks are high on your priority list for your new pet, it can be helpful to learn more about each species’ distinguishing characteristics before you make your choice. As well, even within sub-species, individual pet turtles can look quite different from one another. This variance has to do with genetics, diet, gender and other factors. identification – it’s a game of patience. If you plan on bringing home a box turtle hatchling, you will need to be prepared to wait to know its gender. Typically, box turtle gender-specific visual signs will not start to appear until your baby turtle is 3 inches or longer. If you desire to learn how to care for a turtle includes breeding box turtles, and thus you plan to bring home more than one hatchling, this may not be advisable since it won’t be possible to determine for sure whether you have the requisite male-female pairing when your pet turtles are that young. 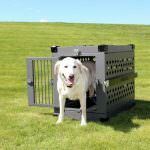 in mature adult box turtles. It is very important to remember that the presence of a single trait cannot be used to guarantee gender – look for three or more to be sure. Or, of course, if you see your box turtle laying eggs (which sexually mature females may do even if a male is not present) this is a good way to know she is not a male! Eyes. Males tend to have red, pink or orange eyes, while females have brown or dark red-brown eyes. Coloration. Males tend to be more brilliantly colored than females. Plastron (shell underside). The underside of a male box turtle’s shell will be concave (curved inward) as an aid to mounting the female’s shell when mating. The female’s shell underside will be straight. Tail. The male’s tail will be wider with the vent opening lower down on the tail. Claws. The male’s claws may be shorter, wider and more curved at the tips than the female’s claws. Size. In some species, the males will be bigger than the females. In others, the reverse is the case. So this is the least reliable indicator of gender. 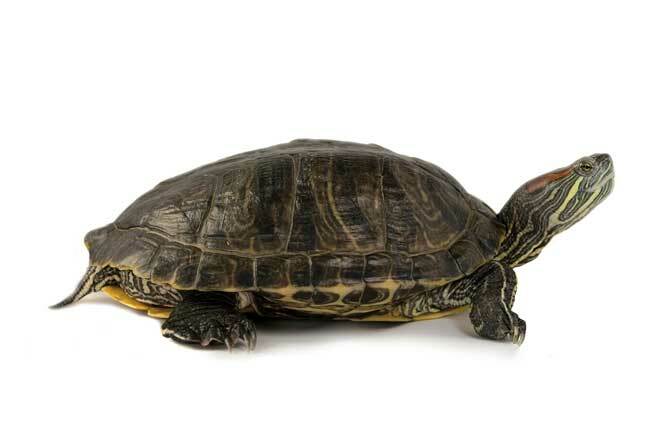 most common box turtle species for pets. Some species and sub-species of box turtles are much more common as pets than others. This often boils down to simple availability. For example, if the breeders or pet stores in your area only stock a certain sub-species of box turtle as pet turtles, this is probably what you have to choose from (unless you are willing to risk mail-order or importation, both of which are very risky, sometimes illegal and can also be quite expensive). So ultimately, your choice may be restricted to the species of pet turtles that you can find in your area. If you DO plan to mail order or import a box turtle, do yourself and your new turtle a favor and check your state’s permitting requirements and local/international laws regarding mail order and importation before taking that next step. 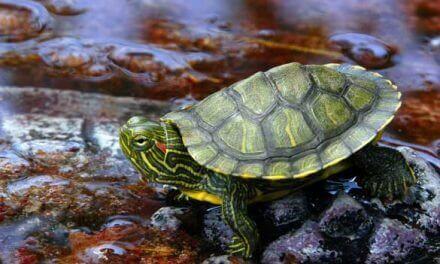 adult pet turtle can be easier to take care of in some ways than a baby turtle. 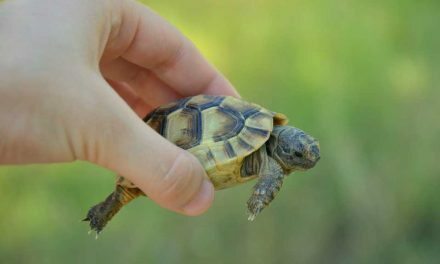 As undeniably cute as a baby box turtle is, your workload in learning how to take care of a turtle will increase if you bring home a baby. Hatchling box turtles have stricter needs and less natural resilience in every area, from temperature and humidity to diet and sleep. 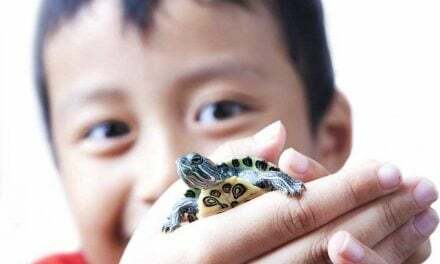 Having said that, bringing your turtle home as a hatchling will give you the chance to bond with it in a way you may not be able to accomplish with an adult pet. And because box turtles are genetically designed to imprint on their original home turf, taking an adult box turtle from one place to another will be more stressful than it will for a baby turtle. 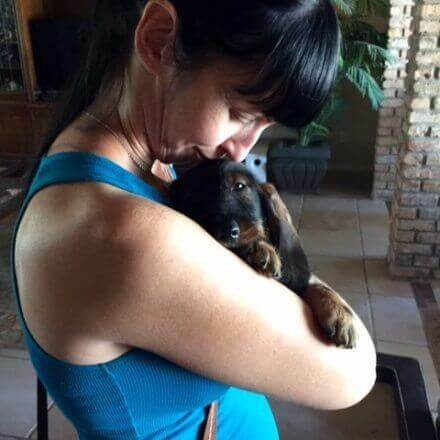 Something else to keep in mind is that, if you bring home an adult (and especially a rescue) you may never know how old your pet is or if it is in the final stages of life. 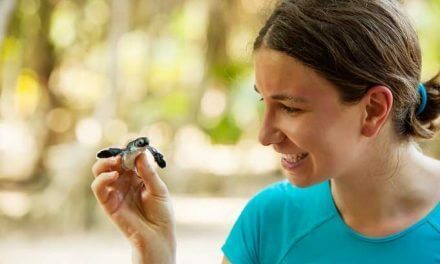 So it is really going to be your choice as far as whether to bring home a baby turtle or an adult turtle – there are pros and cons to each option. turtles are active, curious, energetic pets. If you have a concept that keeping a pet turtle will be sort of like having a living pet rock, a box turtle is not your ideal choice. 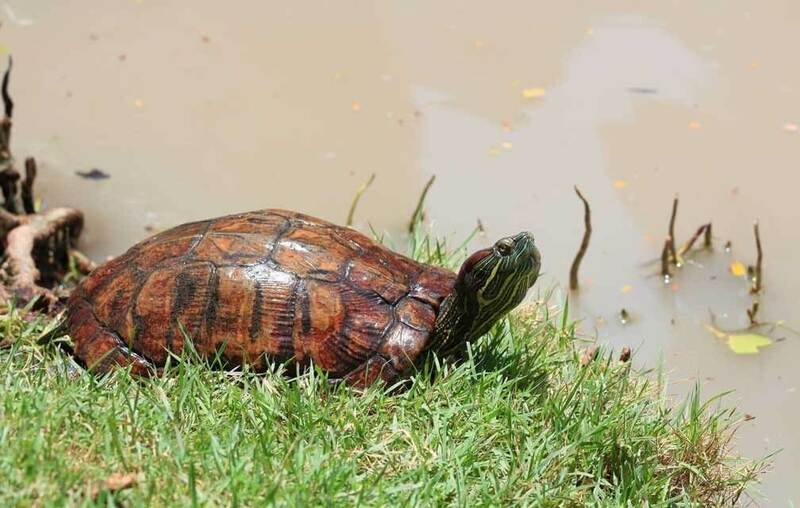 Many pet turtle owners consider box turtles to be like the Energizer Bunny of the turtle world – active, bright, curious and full of energy to explore, see, do and go. Of course any baby turtle will sleep and hide a lot – this is just what hatchlings need to do in the wild to survive to adulthood. But as your turtle grows, so too will its curiosity and confidence expand. In providing enrichment, it is good to know that box turtles have great vision (especially in the orange and red spectrums, and they can also see in the ultraviolet spectrum like birds). And they have an incredible sense of smell. Their vision is also good, although not as strong as their other senses. 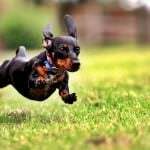 PreviousShould You Get a Box Turtle for a Pet?